This system was created because sometimes students and parents just need a brief overview of what to do in order to position themselves or their students as a college ready graduate. 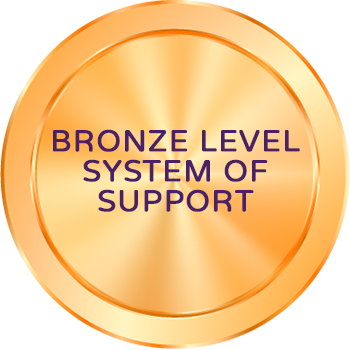 The Bronze SOS is designed for self-starters and motivated students who simply need a little encouragement in the right direction and a gentle push toward the things necessary to succeed in college. This system was also created with younger students in mind. This program is not for students who are close to graduation. 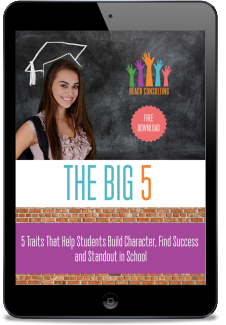 This system was created to give students who need a basic level of coaching that will not only get them on track with the Big 5 but will also hold them accountable on a monthly basis in a group coaching format. The Silver SOS is designed for students who are self-motivated but need a gentle push and the accountability of a monthly, group coaching call to ensure goals are created, being worked on, and manifest in a positive manner. This one on one coaching is the most desired package for Seniors who want every advantage of customized, tailored preparation for college and career. 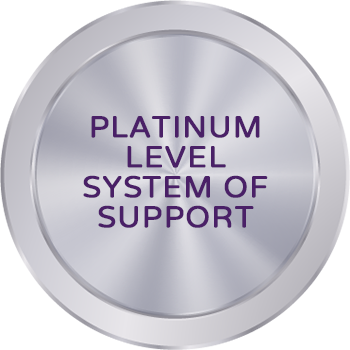 This package is best for serious students who are dedicated to maximizing their high school outcomes and are in their Senior year of High School. It is recommended they begin in June prior to their Senior year but no later than September for maximum optimization.